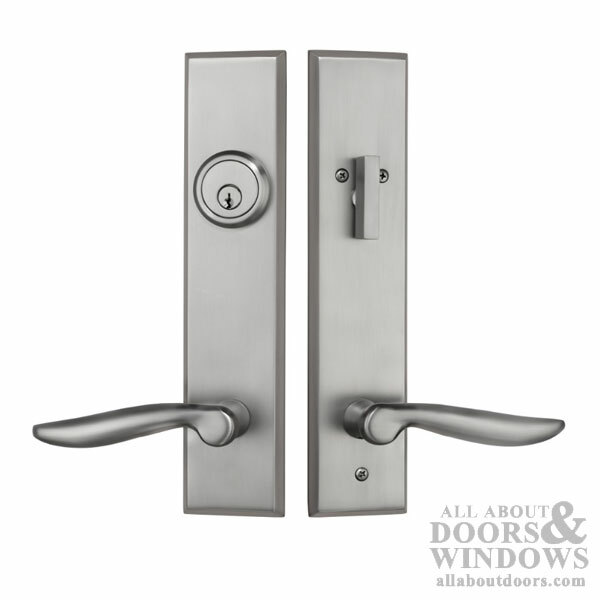 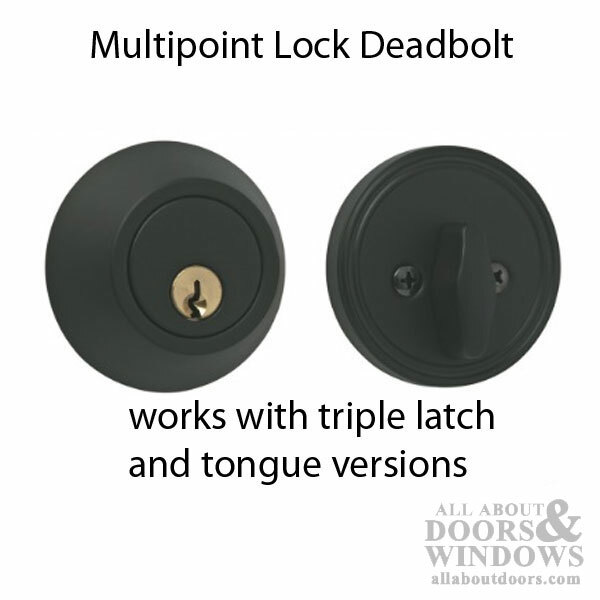 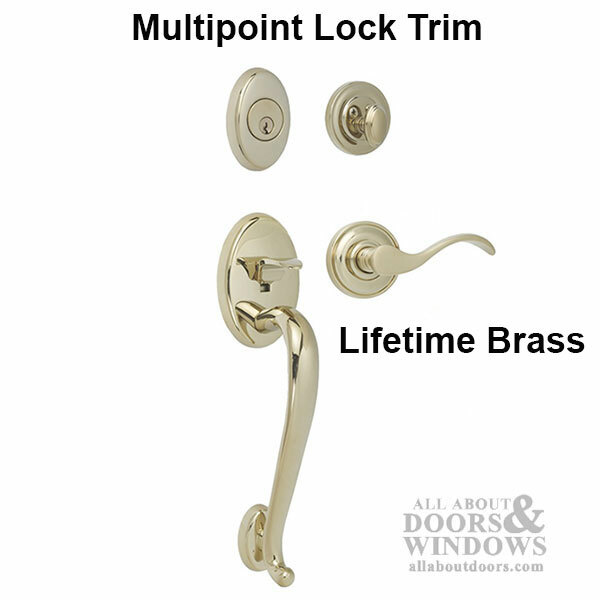 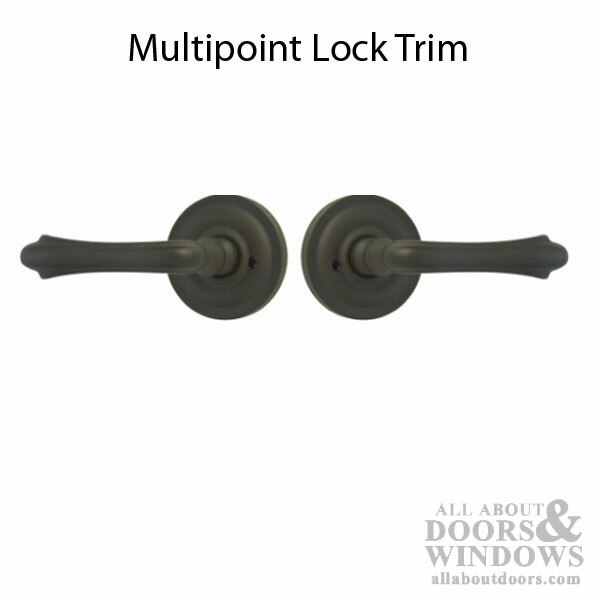 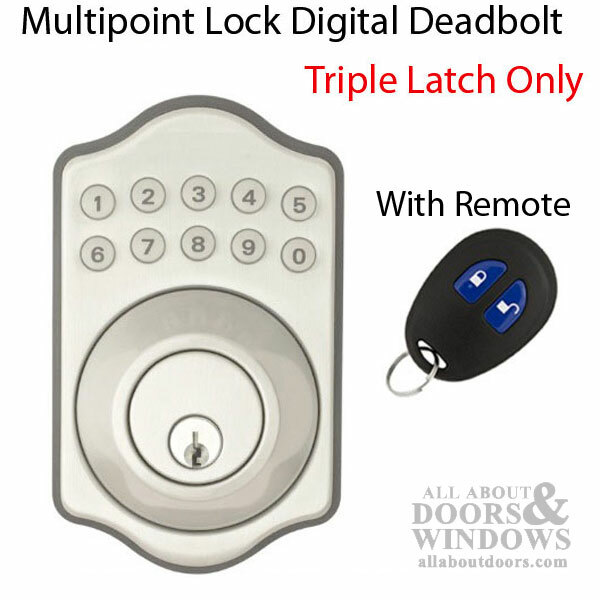 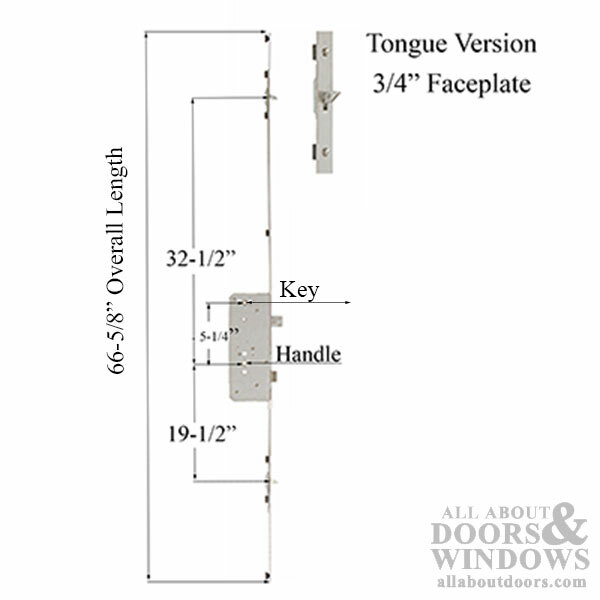 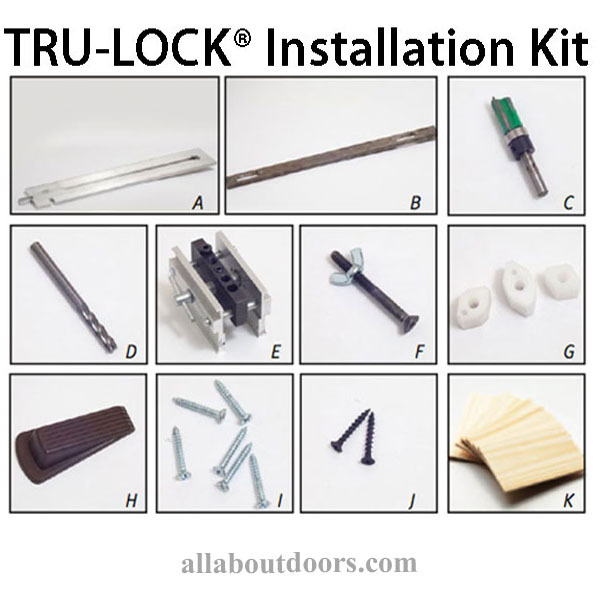 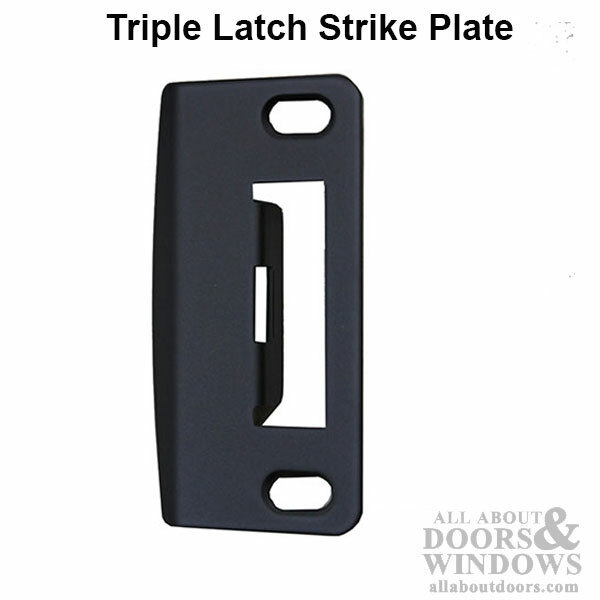 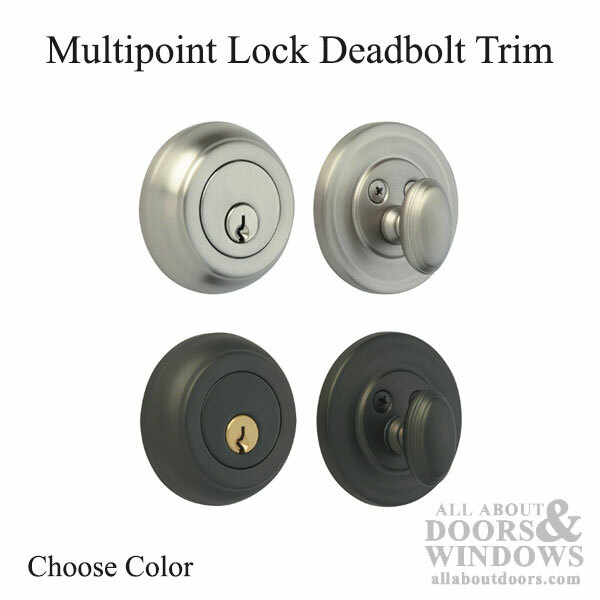 Convert standard Single deadbolt lock to a 2-point multipoint type lock. 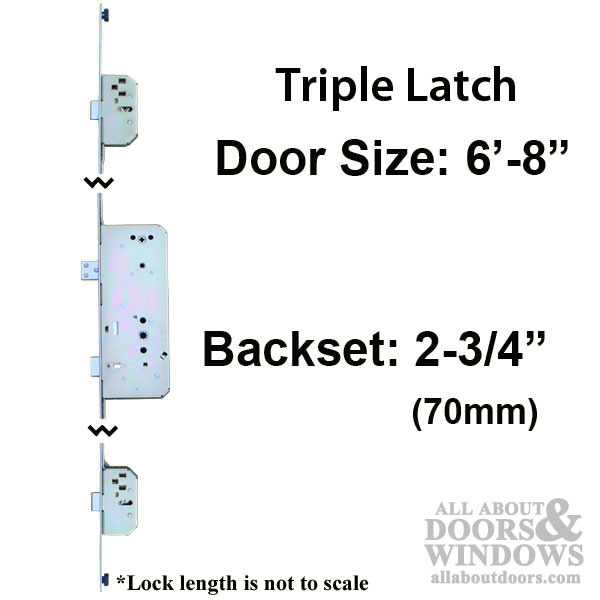 Helps prevent door warpage and creates a tighter seal. 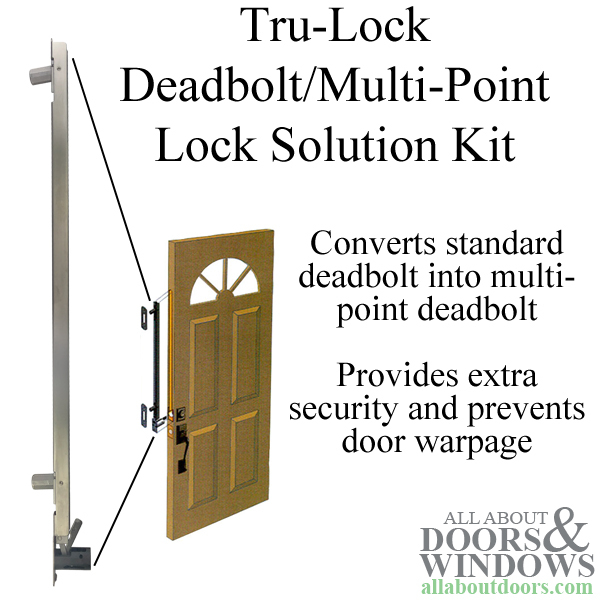 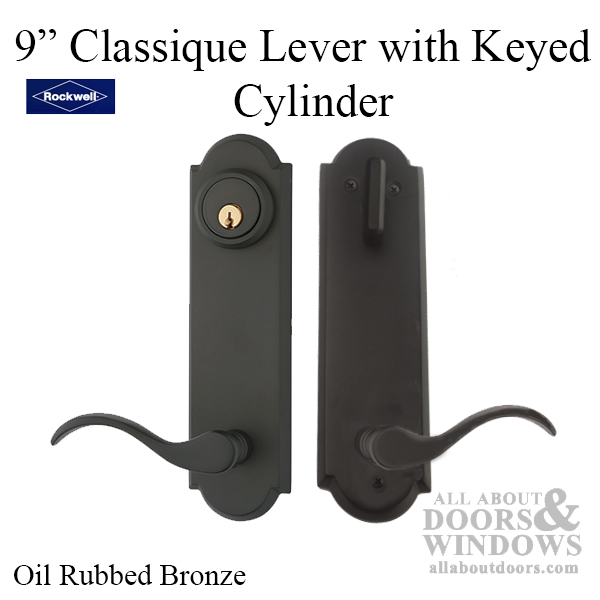 Works with Kwikset, Schlage, Weiser, Dexter, Weslock and other deadbolts. 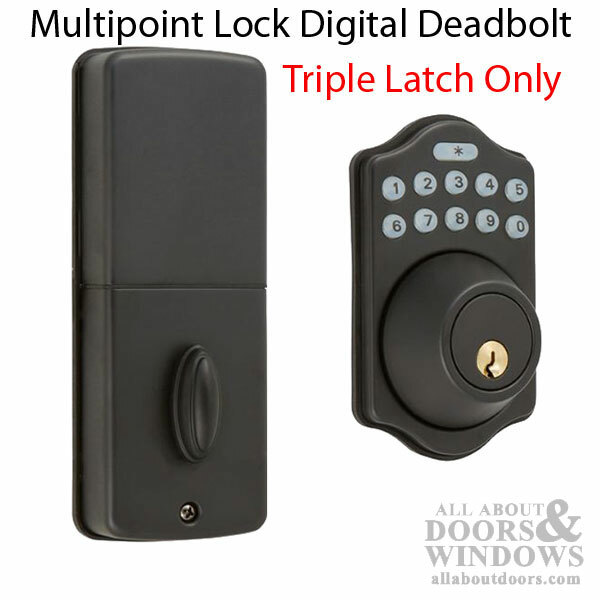 Convert standard Single deadbolt lock to a 3-point multipoint lock. 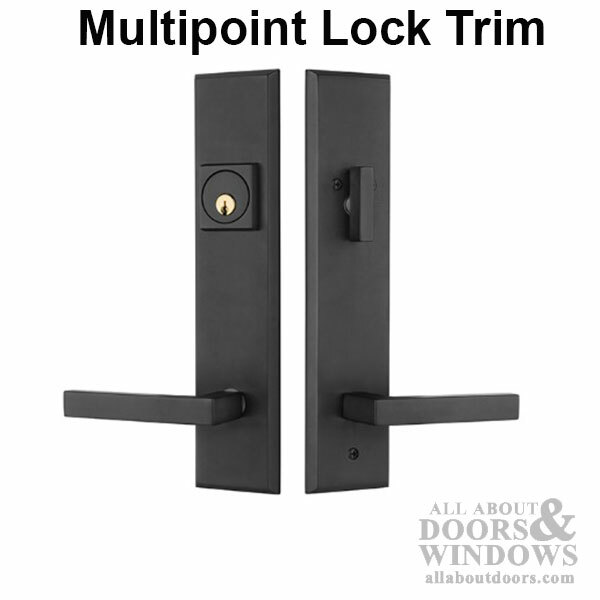 Increases security like other multi-point locks. 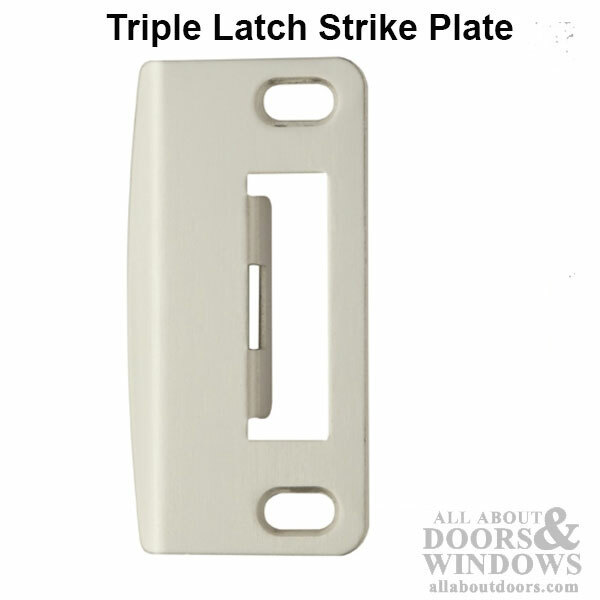 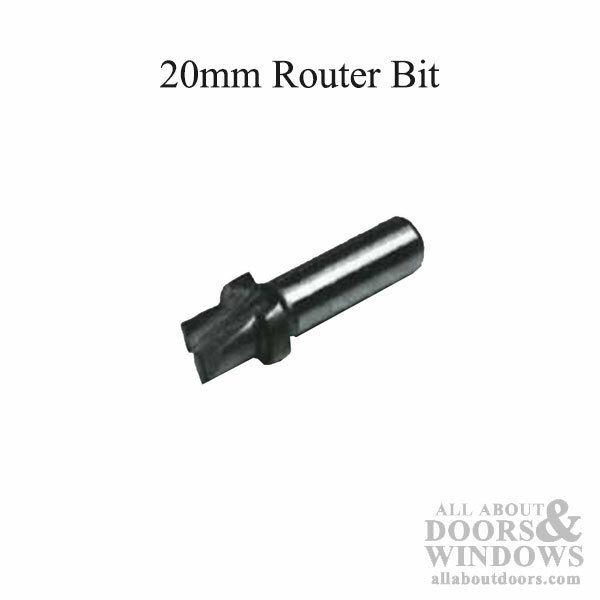 Works with standard 2-3/8" or 2-3/4" backsets. Schlage 5 pin keyway for all hardware. 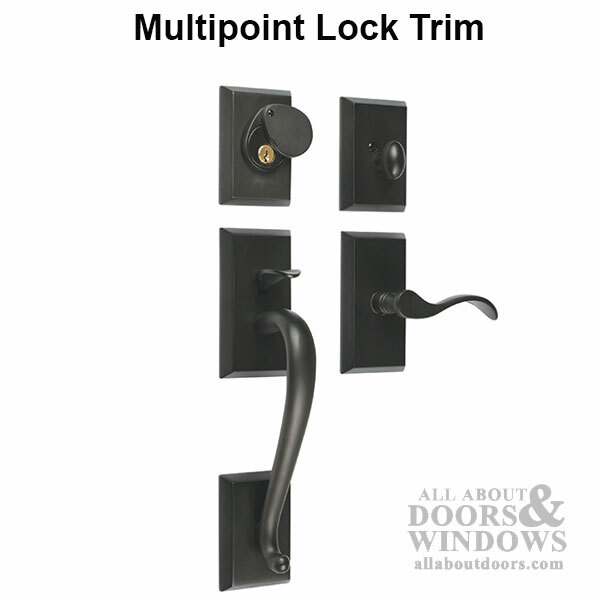 Assortment of handle set trim and finishes.